Gustavo Saba has been the dominant force in South American rallying for more than a decade. 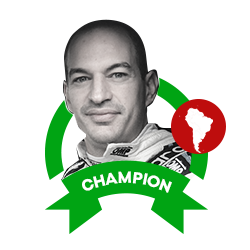 In that time, he has won six Paraguayan Rally Championships and five CODASUR South American Championships too. 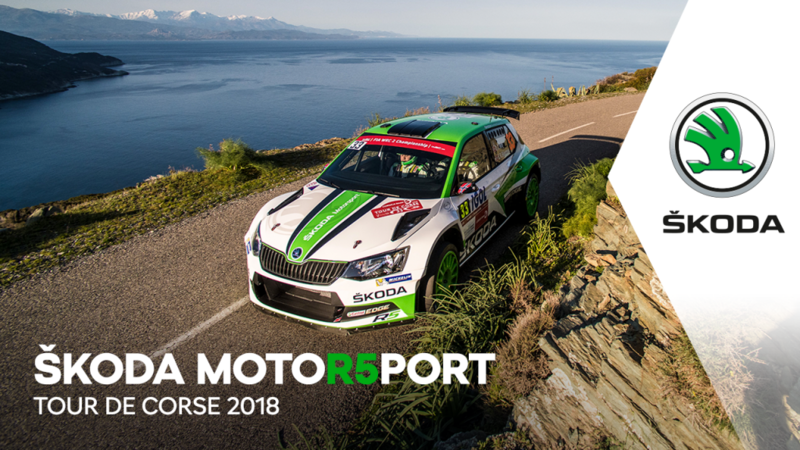 He came into this season as reigning champion of both and – driving alongside regular Argentinian co-driver Fernando Mussano – was competing once again in a ŠKODA FABIA R5 for his own Saba Competición team. 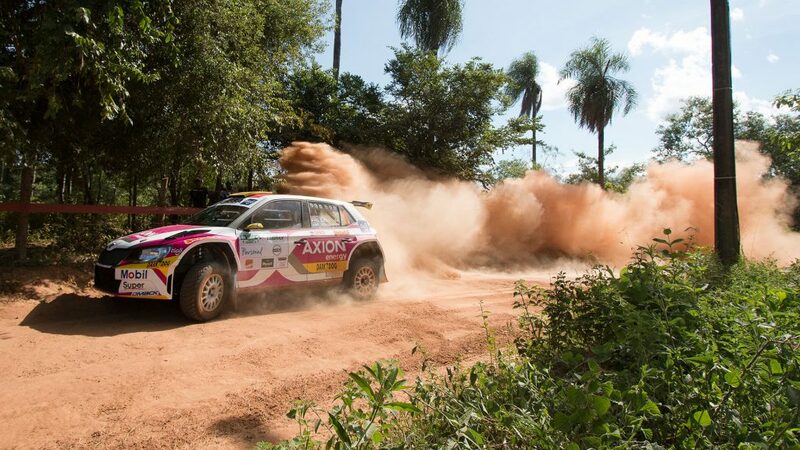 But his 2017 season didn’t get off to the best of starts after he was forced to retire from the opening round of the Paraguayan championship, the Rally del Guairá. Saba drove well in the first leg as torrential rain almost caused the abandonment of the rally. 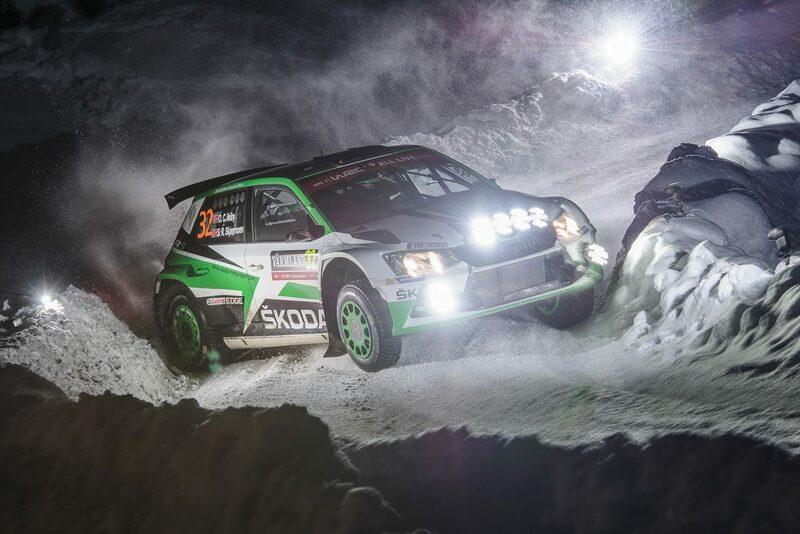 He ended the day in third place overall, but in similar conditions, he was forced to retire on the second stage of the second leg. 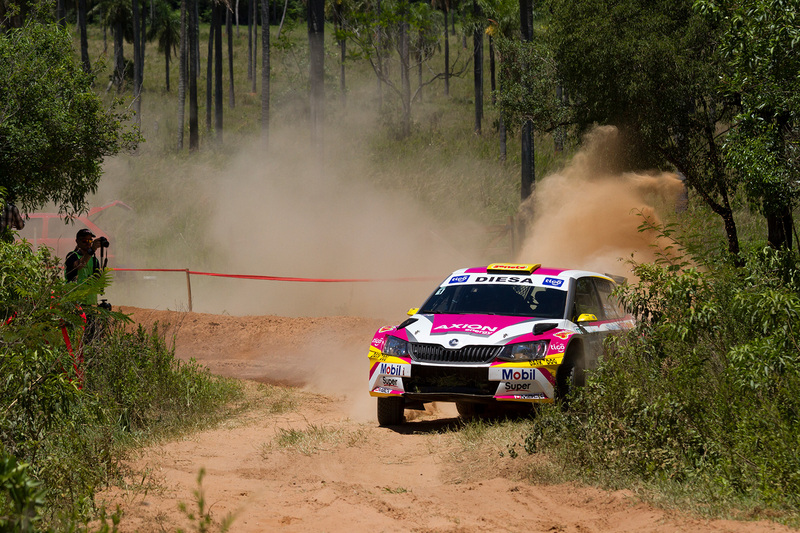 However, he was quickly back on form in the next round, the Rally Trans Itapúa, which was also the opening round of the CODASUR Championship. 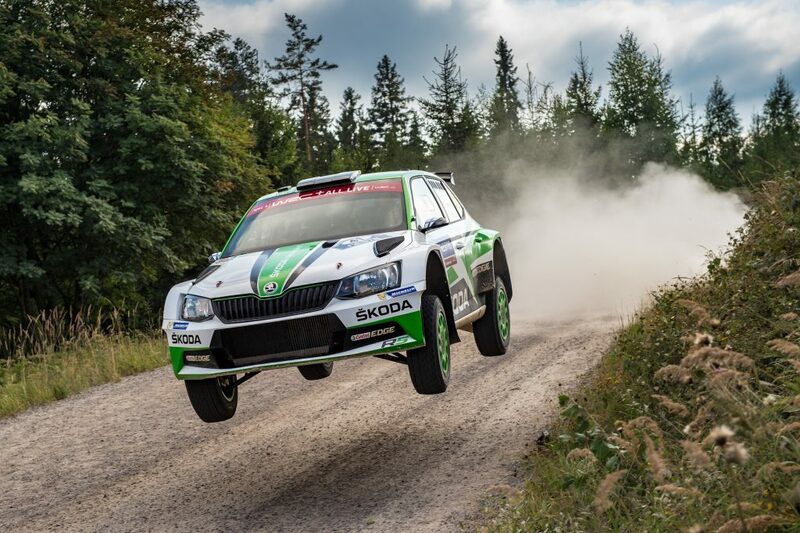 The rally was dominated by FABIA R5 drivers, with ŠKODAs filling each of the top four places. 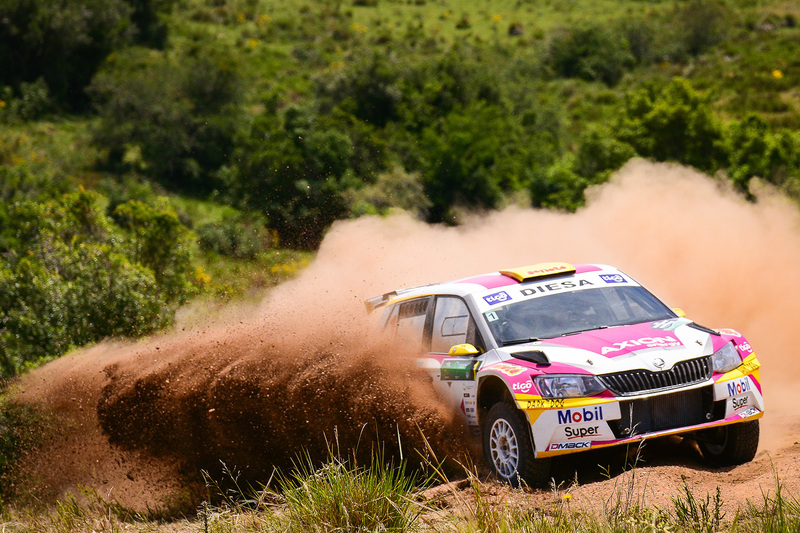 For Saba, the story of the rally was a closely fought battle with his teammate Marcos Ligato. In the end, a puncture in the final stages cost him crucial time and he ended up finishing second in the overall standings by a margin of just 14.7 seconds. That was however enough to ensure he finished first in the Paraguayan standings and got that title defence off to a belated start. The next round of the CODASUR championship was the Rally Internacional de Erechim in Brazil. Rain during the second leg made conditions wet and slippery, but Saba and Ligato once again coped with it best and enjoyed a closely fought tussle at the head of the field. 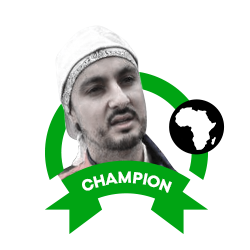 And it was Ligato who eventually edged out his team principal Saba, taking victory this time by a margin of 18.1 seconds. 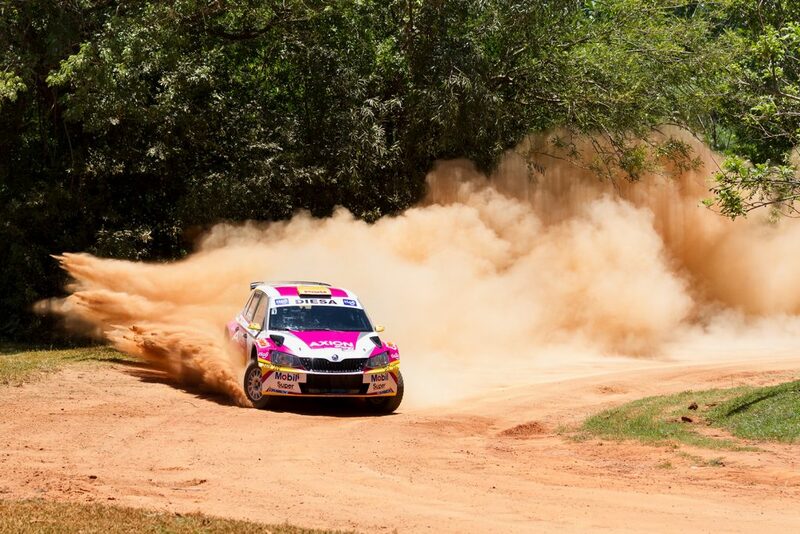 Next up in the Paraguayan championship was the Rally de Santani, where Saba took the victory. But he didn’t have things all his own way en route to his fourth victory at this event. He was pushed all the way by rival Alejandro Galanti and ended up just 13.5 seconds ahead at the finish. In what is a tough and technical event, it was an important win and clearly boosted Saba’s confidence after a mixed start to the season by his own high standards. 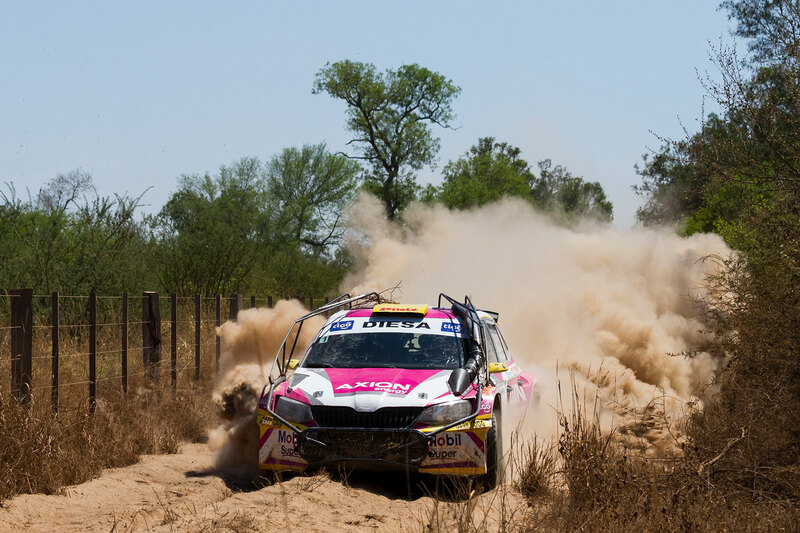 That confidence was in evidence at the next round of the Paraguayan Rally Championship, the Rally de la República, where Saba claimed his third win of the season in the domestic series in dominant style. 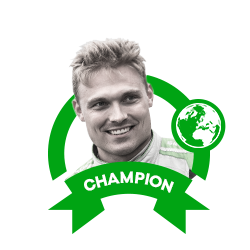 He led from start to finish and won all six special stages in the opening leg to open up a commanding lead. 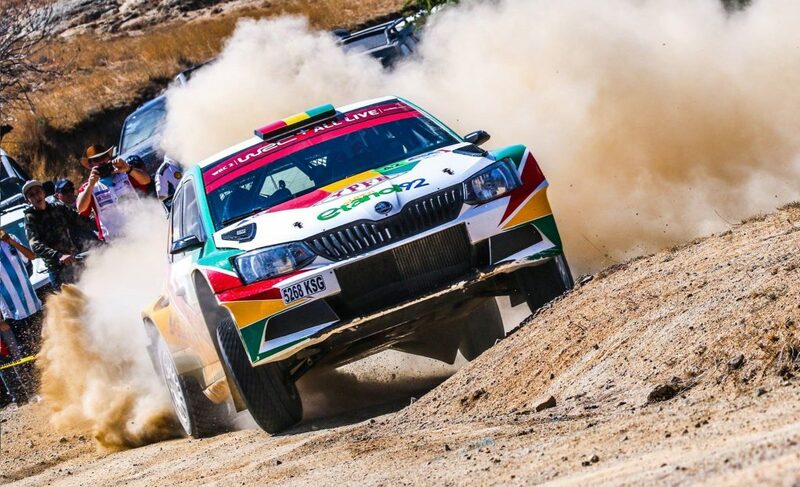 He won all but one stage in the second leg to finish the rally 2 minutes and 15 seconds ahead of fellow FABIA R5 driver Miguel "Miki" Zaldivar. 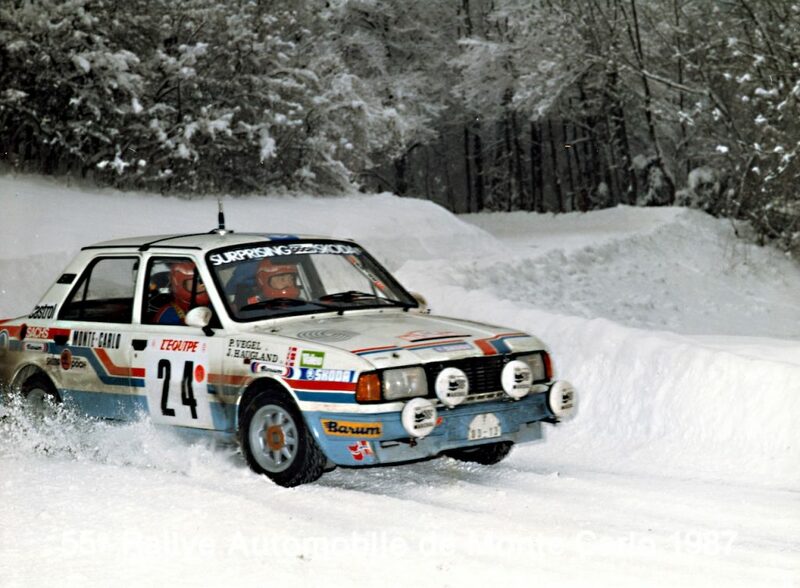 It was then back again to the CODASUR championship and the Rally de San Juan in Argentina. Saba had ground to make up on Ligato in the overall standings. Ligato, who was driving a different car, was forced out with engine failure which left the way clear for Saba to capitalize. 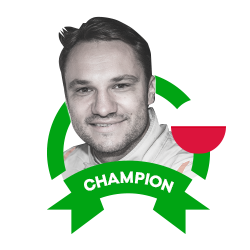 He did so in emphatic style, winning the rally by a margin of 2 minutes and 35 seconds to take the championship lead for the first time. 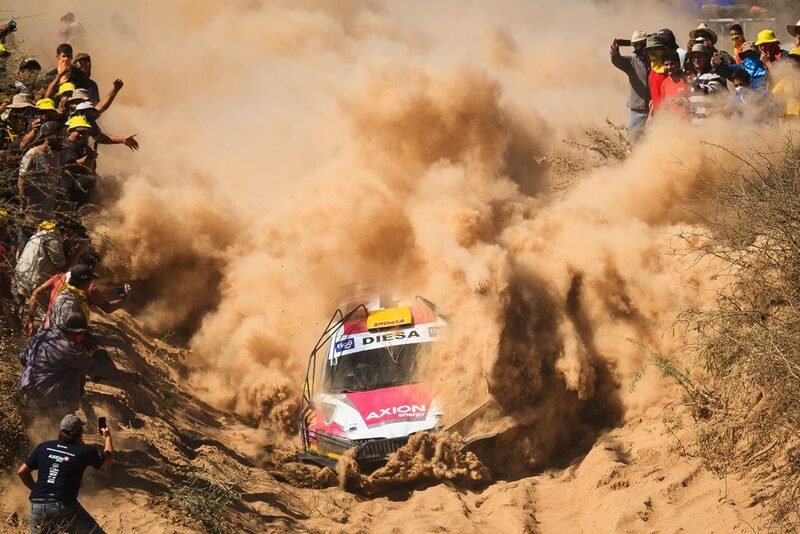 His Paraguayan championship challenge suffered a setback in the next round at the Rally del Alto Paraná Saba was going along nicely in the opening leg and led the way before damper problems cost him 55 seconds and meant he ended the opening leg 33.8 seconds adrift. 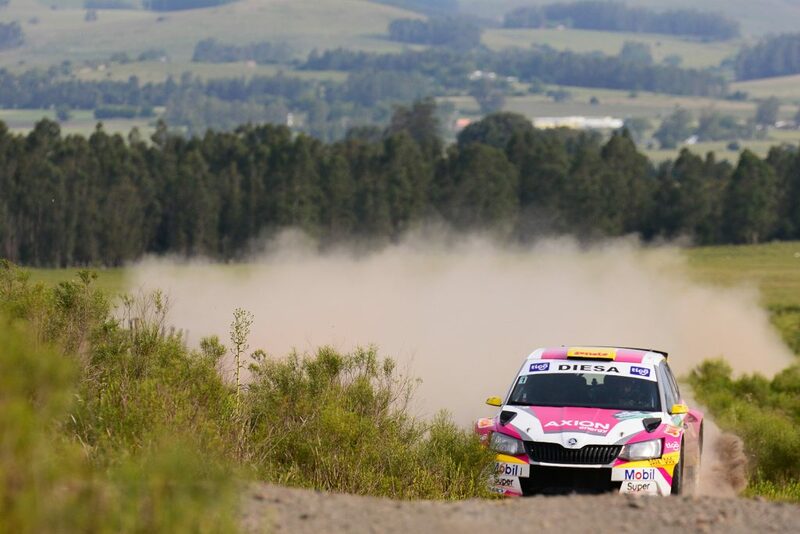 He pushed as hard as possible in the second leg, but despite winning every special stage, Saba ended up finishing as runner-up in a FABIA R5’s One-Two-Three result by an agonisingly small margin of just 6 seconds from winner Tiago Weiler. 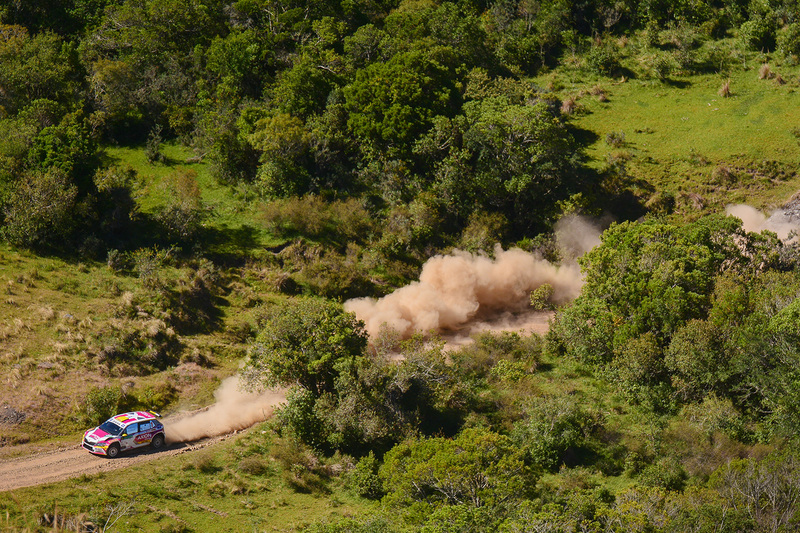 Any frustration felt at that result was quickly let out at round 6 of the championship at the Rally Acosta Ñu. Here Saba once again put in a dominant drive to leave him within touching distance of another Paraguayan title. 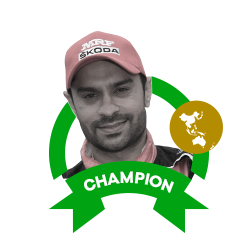 In wet and muddy conditions and also faced with strong winds, Saba won the opening stage and drove a measured first leg to retain a lead of just under 17 seconds at the end of the day. 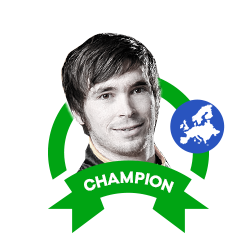 On the second leg, he used all his experience and expertise with the FABIA R5 to cope with the conditions better than anyone else out there. In the end, he finished 1 minute 47.9 seconds ahead of the field. 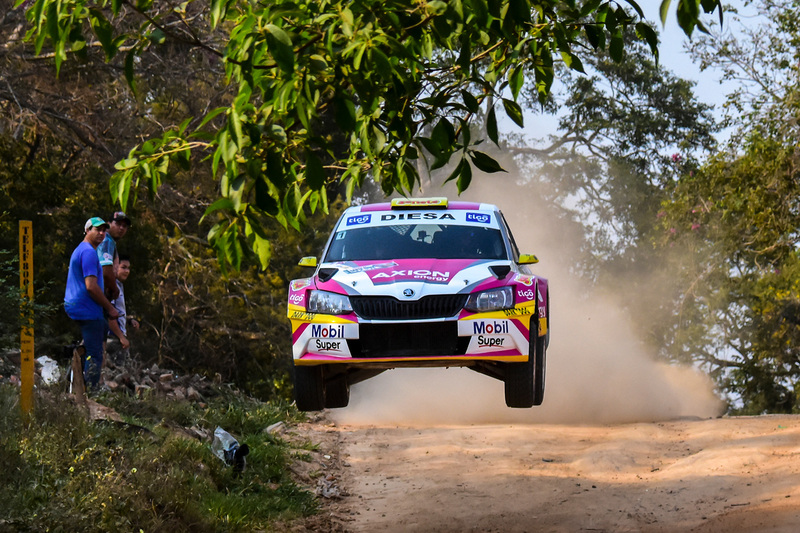 With the Paraguayan championship Saba’s to lose, his attention turned once again to the CODASUR championship and the Rally Santa Cruz in Bolivia. It proved to be another phenomenally close and compelling battle between Saba and Ligato. 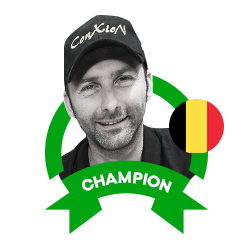 The Argentine won two of the first three stages to open a slender lead which he then worked hard to retain. The two traded stage victories and Saba was never more than ten seconds behind at any point. 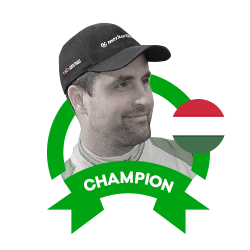 In the end, Ligato just did enough to take the win and keep his championship hopes alive. 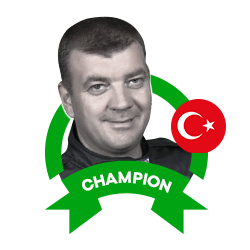 His margin of victory in the rally was just two seconds and Saba retained the championship lead by a single point with one round remaining. 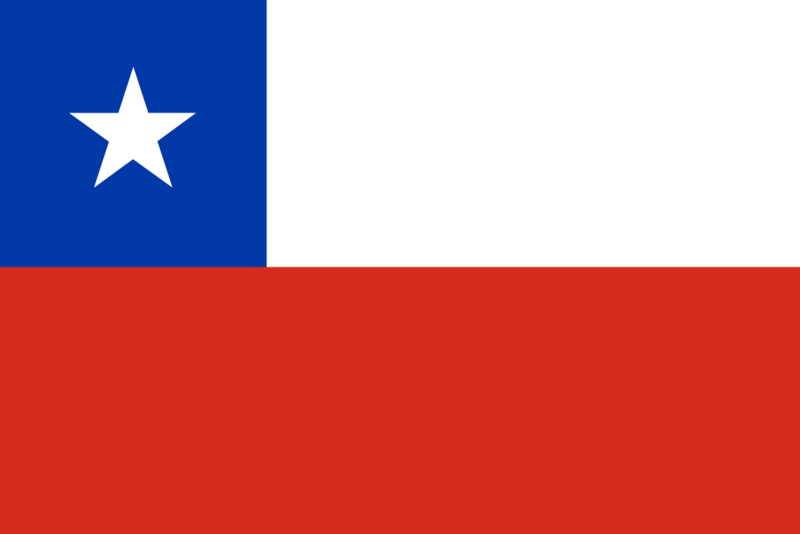 Before the CODASUR championship could be decided, Saba had to focus again on the Paraguayan Championship once more. He went into the Transchaco Rally knowing that the domestic title was there to be won. 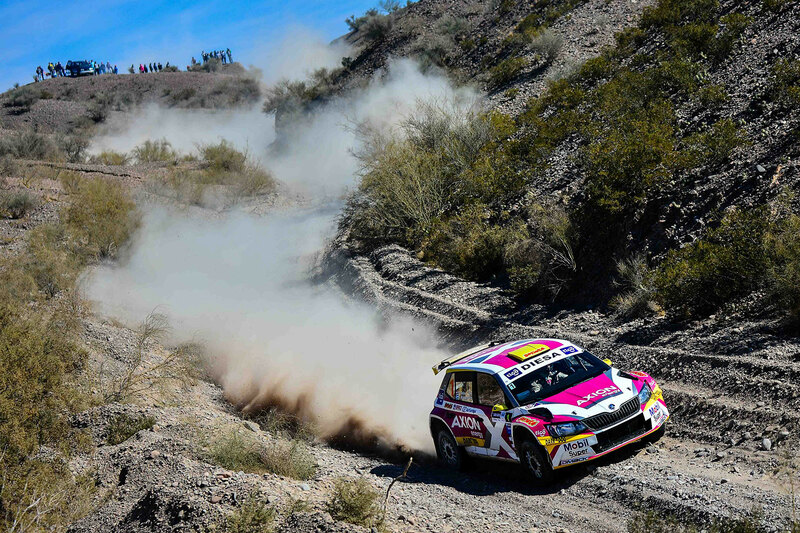 Once again, he led the way in the opening stages, but on special stage 15, he encountered a problem which saw him lose valuable time and fall back to third position. 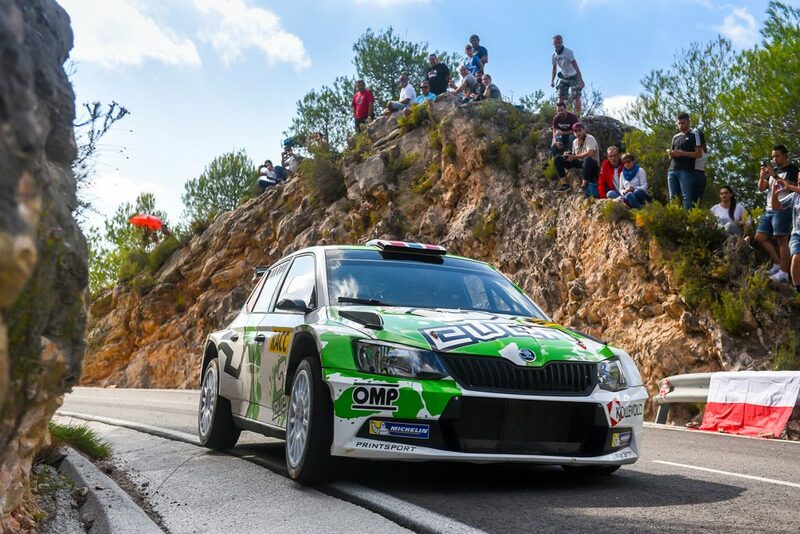 He battled back manfully, but while he did enough to climb back up to second, he couldn’t match the overall leader and fellow FABIA R5 driver, Didier Arias. 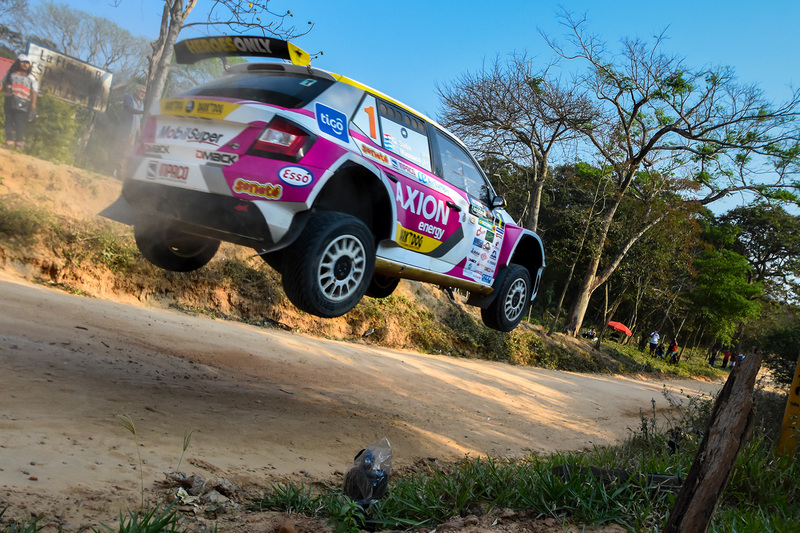 But with four victories and one more runner-up spot already under his belt, the result was enough to ensure he would be crowned Paraguayan rally champion for the fourth time. 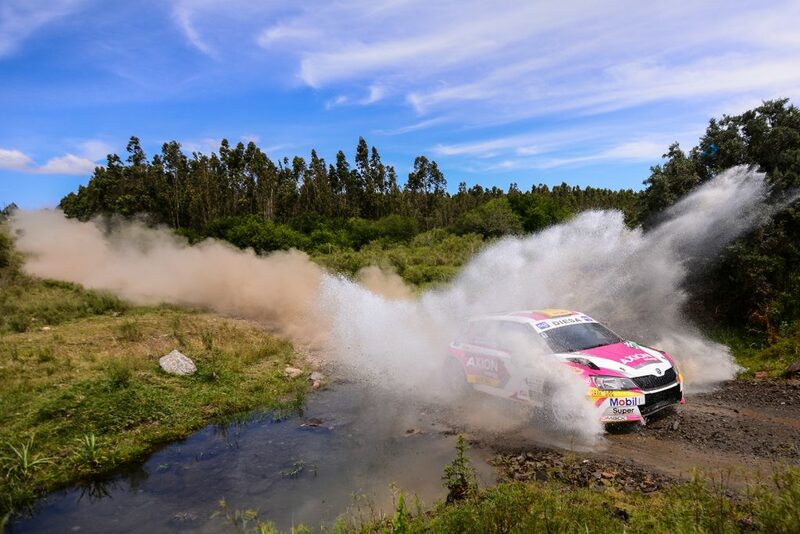 There was still the small matter of the final round of the Paraguayan championship, the Rally Carapeguá, which Saba once again dominated. 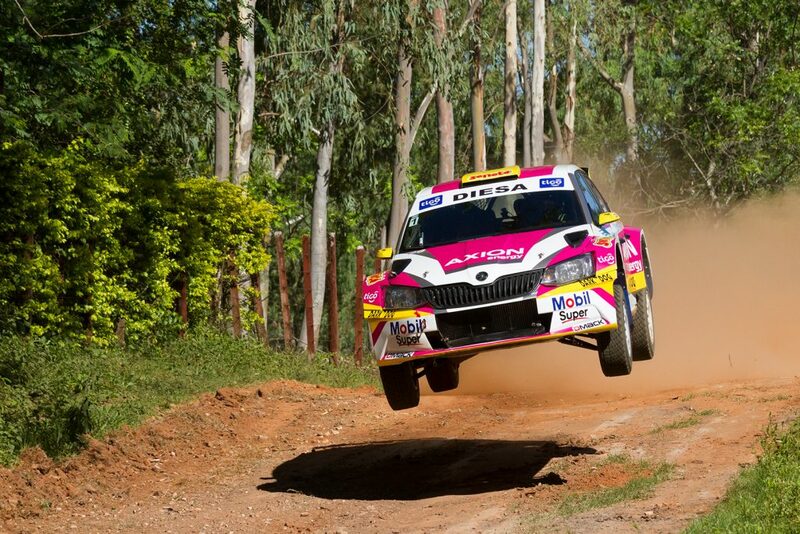 He won the rally by a margin of 37.4 seconds despite also incurring a 10-second penalty. 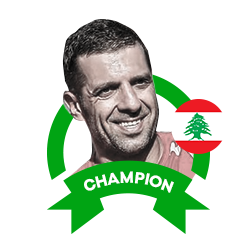 It was a fifth victory of the season and the icing on the cake for Saba’s domestic challenge. 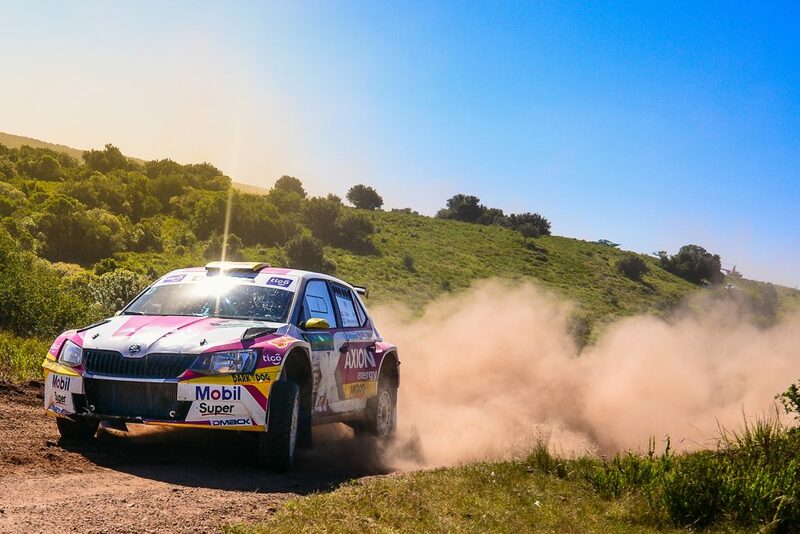 The decisive final round of the CODASUR championship was the Rally del Atlántico in Uruguay. Another close contest between Saba and Ligato was expected, but it wasn’t meant to be. 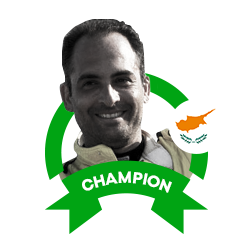 Saba led after the first leg by just 0.6 seconds, but disaster struck on stage 11 when he was forced to retire from the rally. 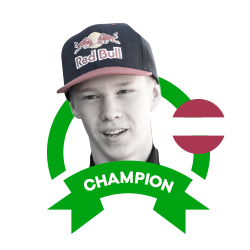 That left the way clear for Ligato to claim the title, but just one stage later he encountered an issue which cost him a huge 37 minutes. 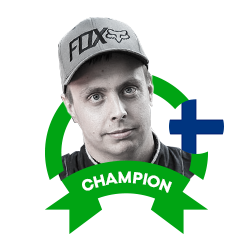 He fell further back on SS13 and while he did make it to the finish, he was unable to finish higher than twelfth place. 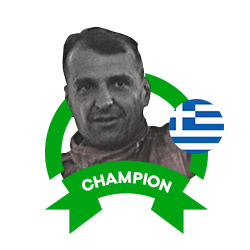 That meant the points won by Saba in the first leg were enough to ensure that he would win the CODASUR championship to cap another memorable and hugely successful season. Once again Gustavo Saba steered his FABIA R5 to both the Paraguayan and CODASUR titles. Gustavo Saba (born 1979) claimed his first Paraguayan Rally Championship in 2006. It was to be the first of many. 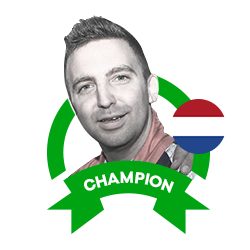 In 2008, he finished third in the CODASUR championship and in 2009 added a second Paraguayan title. 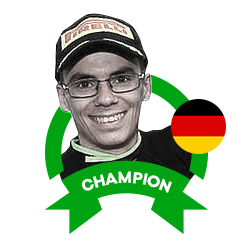 He then won his first CODASUR title in 2011 before retaining it again twelve months later. 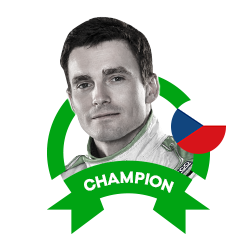 His first season in a ŠKODA was 2013 when he steered a FABIA S2000 to victory in both the Paraguayan and CODASUR championships. It has proved to be a match made in heaven as in the FABIA S2000 and later the FABIA R5 he has won three more Paraguayan titles in 2015, 2016 and now 2017, as well as the CODASUR titles again in 2016 and 2017. 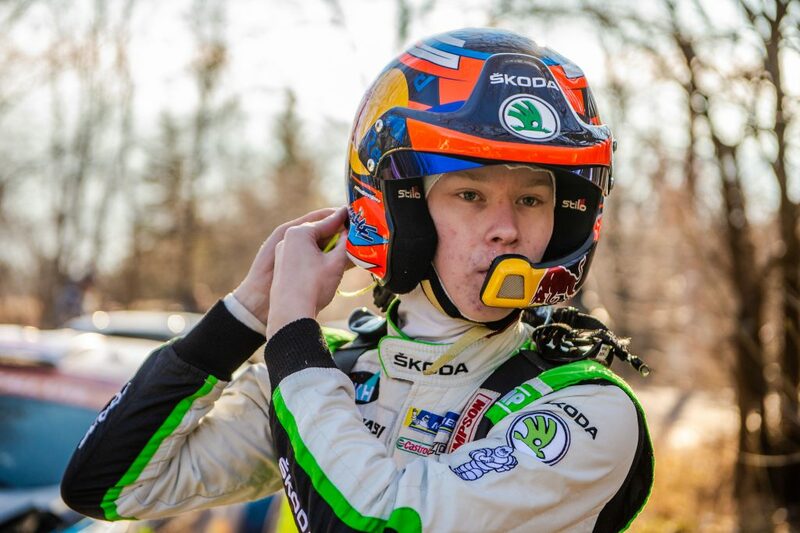 He has also regularly driven in the WRC Rally Argentina, where he won his class in 2014 and finished fourth in the WRC2 standings in 2017.